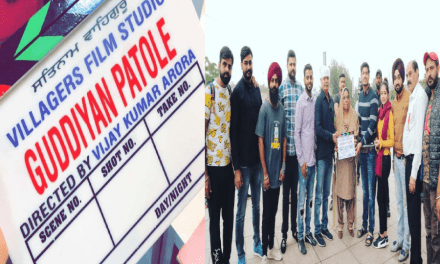 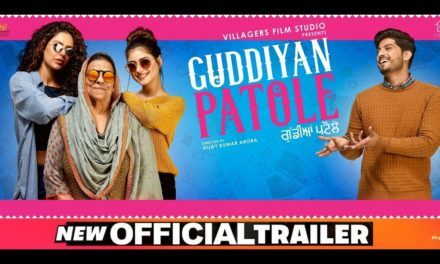 Patiala Motion Pictures proudly presents the trailer of upcoming Nikka Zaildar 2 movie after the grand success of Nikka Zaildar. 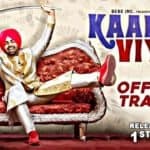 Ammy Virk, Sonam Bajwa, Wamiqa Gabbi, Nirmal Rishi, Sardar Sohi, Rana Ranbir playing in the lead role. 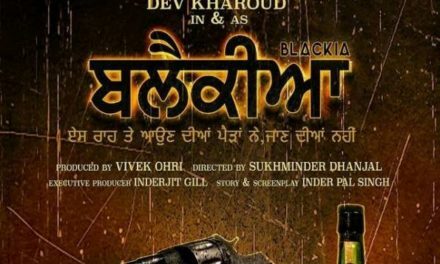 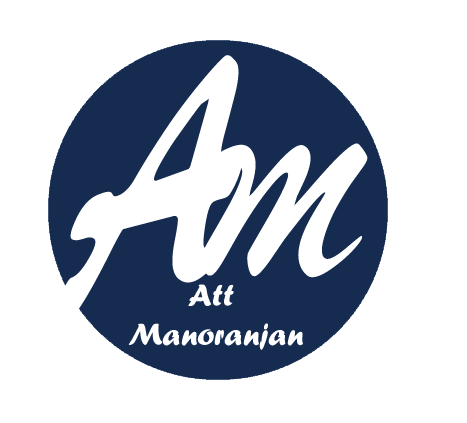 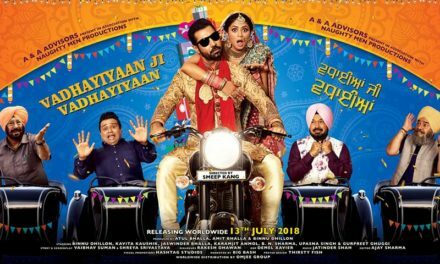 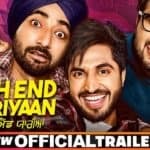 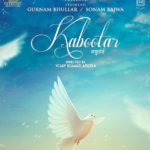 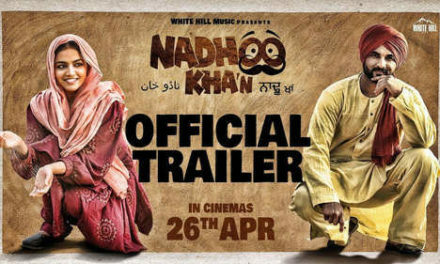 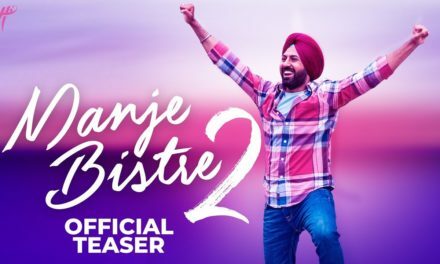 Starring: Ammy Virk, Sonam Bajwa, Wamiqa Gabbi, Nirmal Rishi, Rana Ranbir & Sardar Sohi.